This is a comment from Group’s new VBS which will hopefully reach to Norway. The story is only the tip of the iceberg when it comes to Norway’s problems. Thanks to Octavian who shared this on Delight in Truth’s blog. Now that I understand Norwegian I notice the unbelievable amount of articles coming out almost everyday on topics such as “How to design a happy child” or “Signs that you are a good mother“. 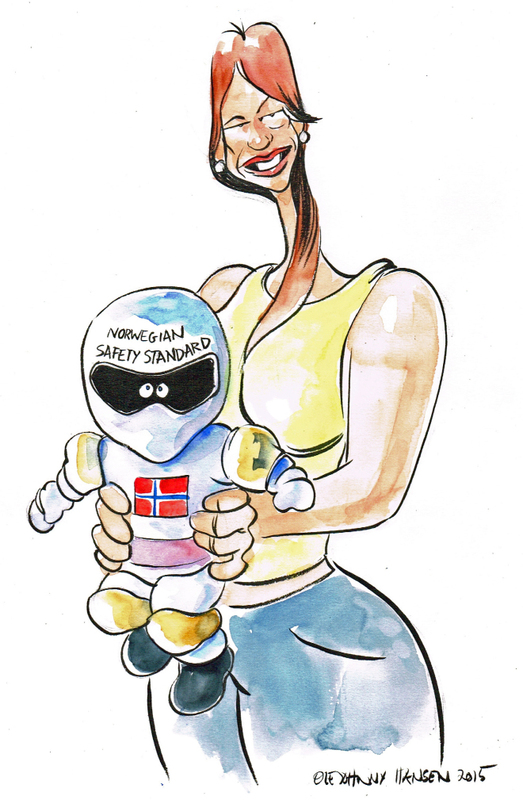 Norwegian society seems completely obsessed with children, their well being, and what we, adults, do wrong. Was it like that in France when my mother was pregnant with me? Was it even like that in Norway 30 years ago? This entry was posted on Tuesday, March 15th, 2016 at 6:34 AM and is filed under Uncategorized. You can follow any responses to this entry through the RSS 2.0 feed. You can leave a response, or trackback from your own site.